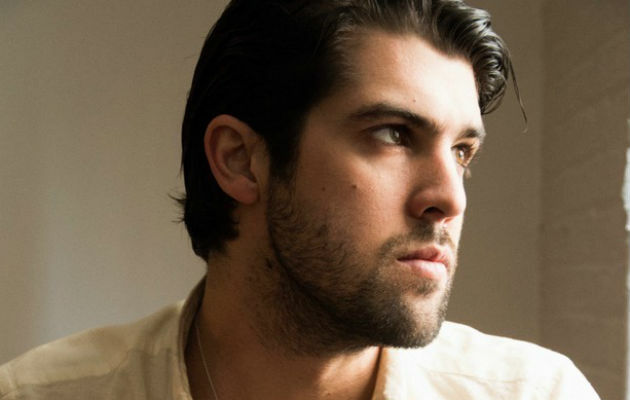 Cameron Avery (from Tame Impala) has unleashed a brand new single as well as more deets on his upcoming debut solo album Ripe Dreams, Pipe Dreams, which is set to drop on March 10th. 'Wasted On Fidelity' is the second cut from the album and was released this week. The poignant lyrics are rich with emotion and present the story of a failed relationship. The chorus is particularly compelling, especially when he croons words like, "So I gave myself to the sure things, the simple and the bored things in my wasted wealth." 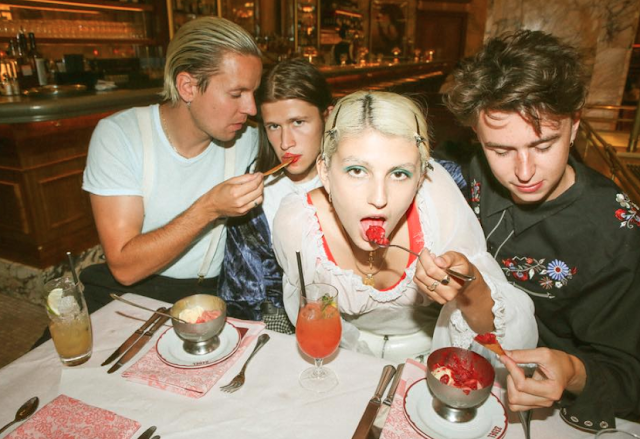 If 'Wasted On Fidelity' is anything to go by, the album is set to be a real treat.